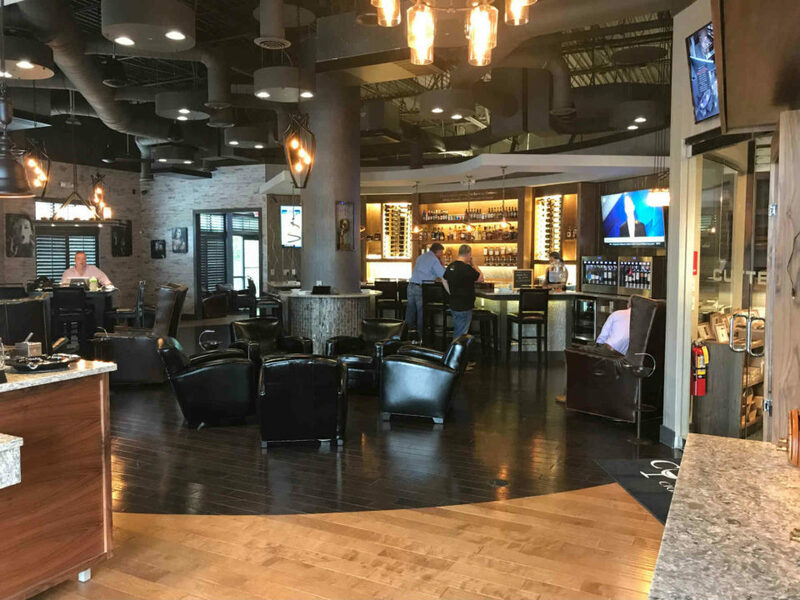 A giant 4,000 sq-ft state-of-the-art clean air lounge, a full bar, and an outdoor covered patio. One of the very few Davidoff-appointed/AVO lounges in the United States. Listen to live music, get some work done, and meet the friends you didn’t know you had.